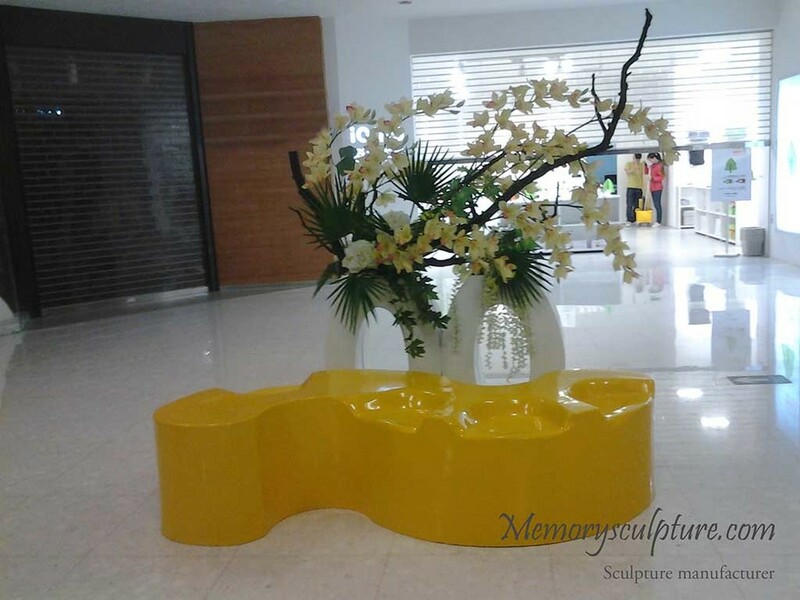 It is a good way to fabricate the sculpture in fiberglass or resin with metallic paint if your budget is limited and need colorful statues to decorate indoor or outdoor environment. 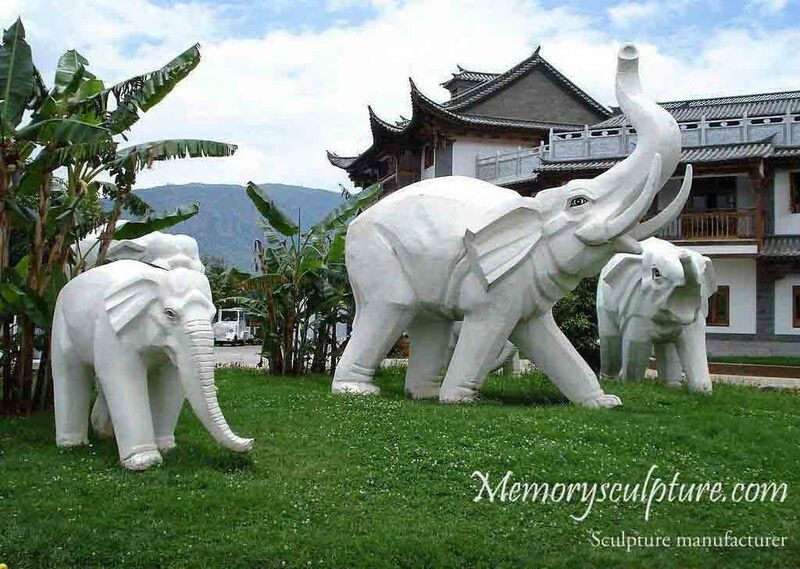 We are a 15 years' fiberglass sculpture supplier and able to enlarge the sculpture by 3D printing technology. Any question? Call us!